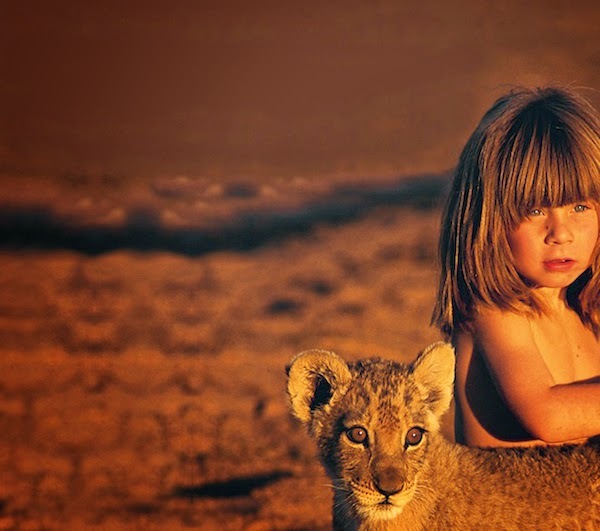 Breathtaking Photos Of A Little Girl 'Tippi' Growing Up Alongside Wild Animals in Southern Africa. 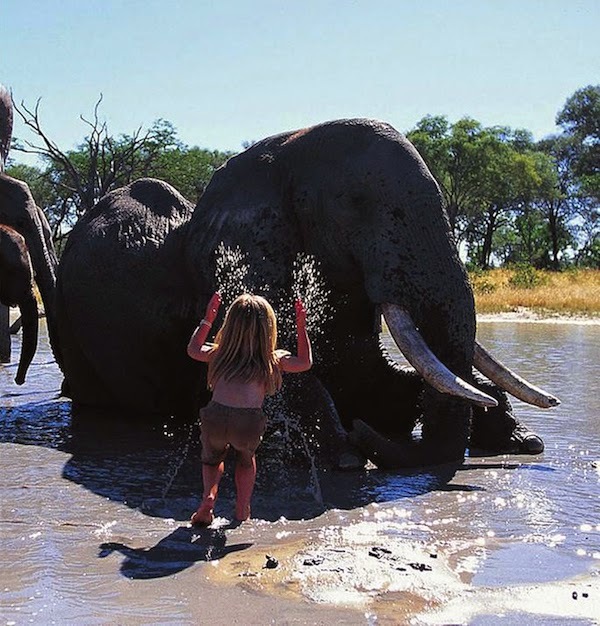 Home » africa » earth » south africa » Breathtaking Photos Of A Little Girl 'Tippi' Growing Up Alongside Wild Animals in Southern Africa. You know those videos on YouTube of kids teasing dangerous animals through the glass at the zoo? 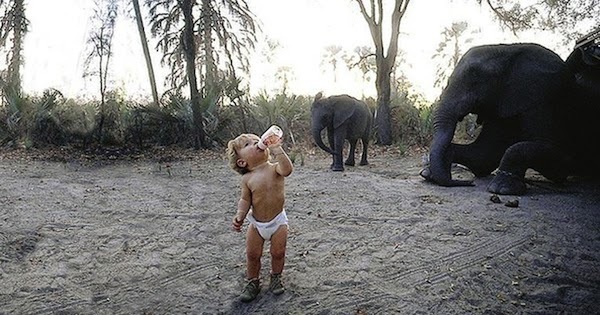 They’re no longer impressive due to this incredible photo collection of a little girl named Tippiphotographed growing up alongside wild animals in Africa. 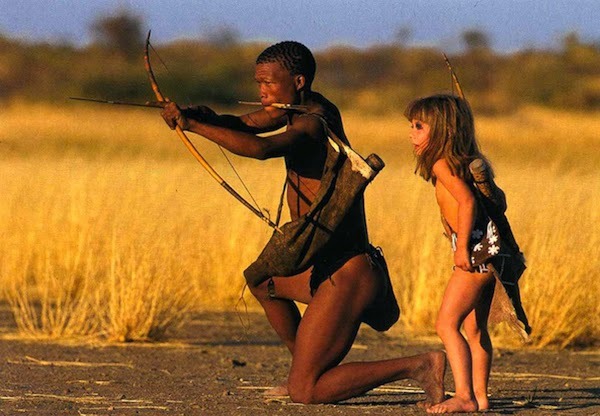 Both of the girl’s parents are nature photographers, which explains everything. 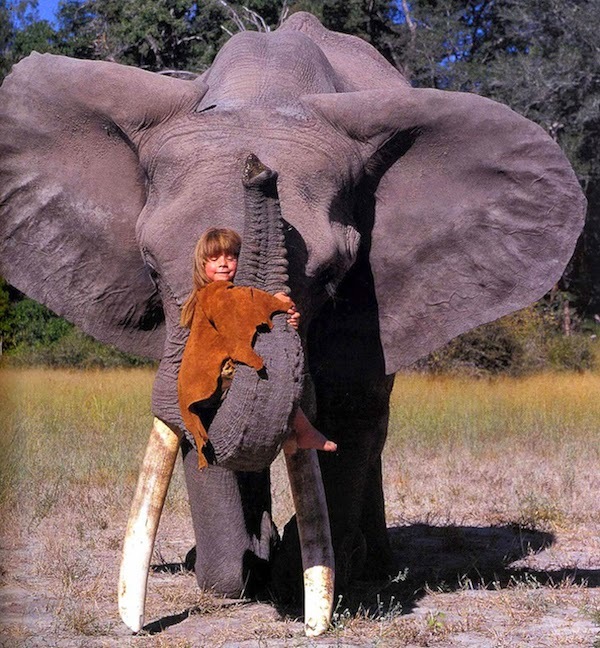 Prior to Tippi being born, her French parents relocated their family to Namibia, Africa. 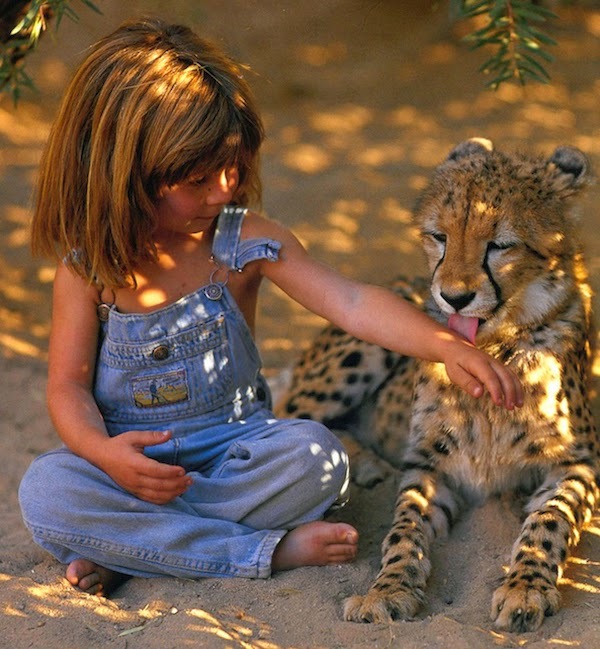 This is where the little girl was able to make friends with some of the world’s most feared and admired animals like lions, tigers and cheetahs. 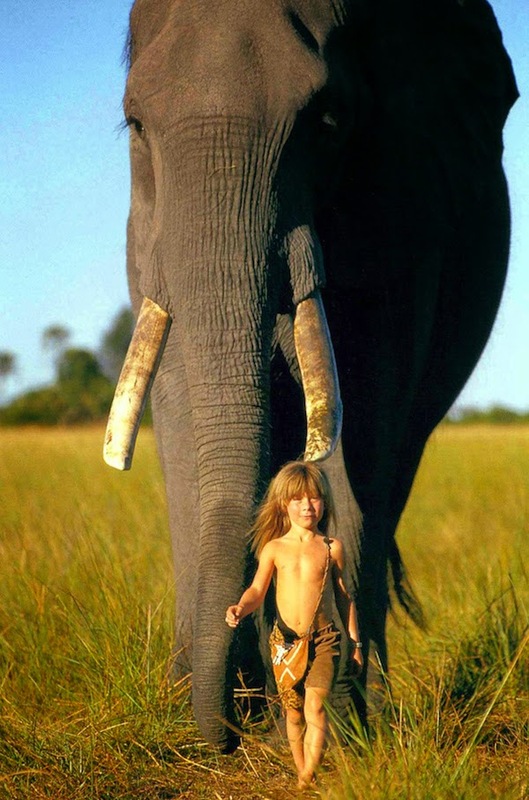 She also hung out with elephants and zebras.Instead of having their daughter grow up around peer pressure, drama and toxic preschool friends, her parents’ chose a completely different route. Instead of having their daughter grow up around peer pressure, drama and toxic preschool friends, her parents’ chose a completely different route. 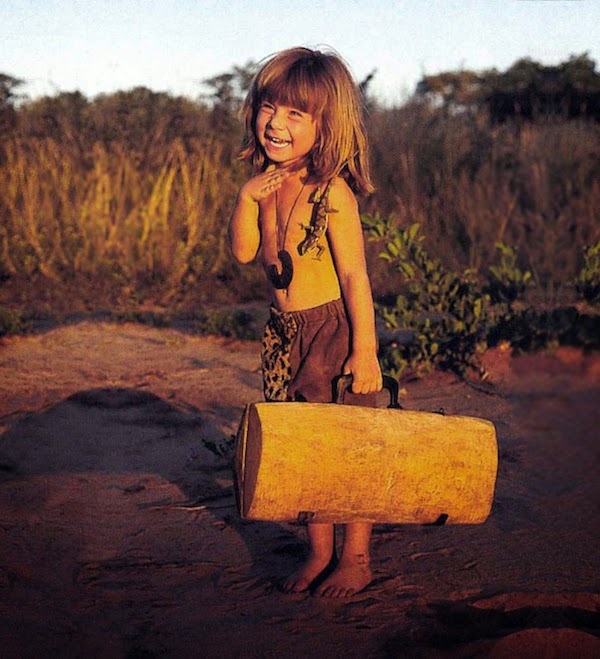 The best part is that they captured the photos and chose to share their daughter’s childhood with the world. How selfless! 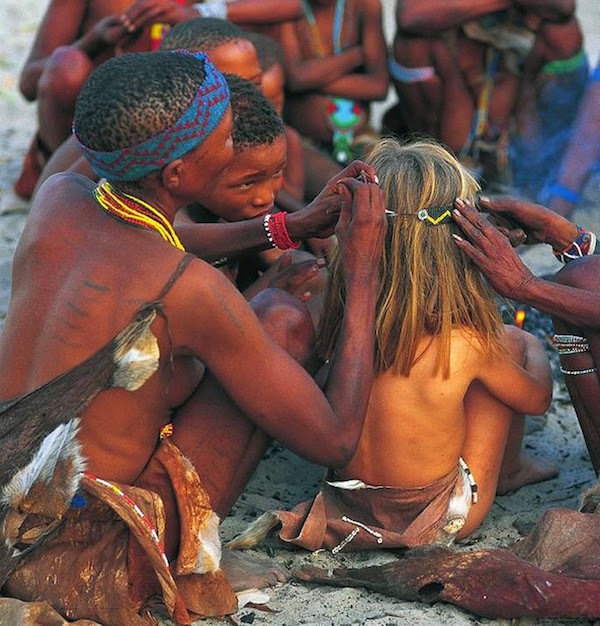 Check out the pictures and both the 'Tippi - Bridging the Gap to Africa (Trailer & full documentary)'. 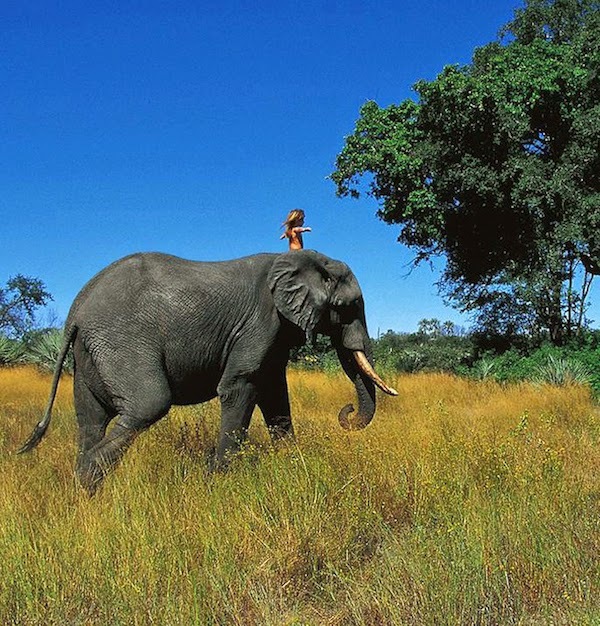 Man Tries to Hug a Wild Lion, You Won’t Believe What Happens Next!